In the HTTP Response Headers pane, click Set Common Headers... in the Actions pane. 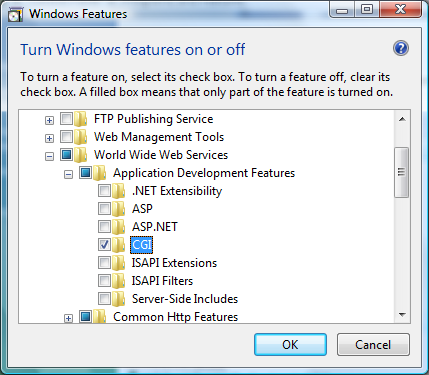 In the Set Common HTTP Response Headers dialog box, check the box to expire Web content, select the option to expire after a specific interval or at a specific time, and then click OK.
Open IIS Manager, and then move to the server level. 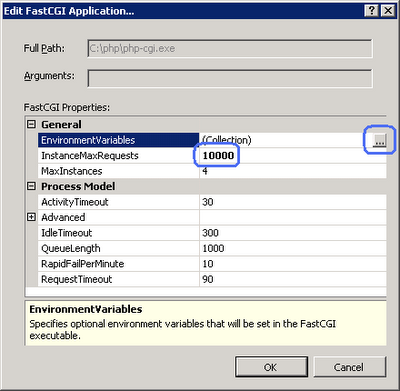 In the Actions pane, click Add Module Mapping. In the dialog box that asks you to confirm that you want to create a FastCGI application for the executable, click Yes. Open a Web browser, and then navigate to http://localhost/phpinfo.php. If everything was set up correctly, you will see the standard PHP information page. and now php is up and running for every Application Pool. The main problem with plesk was, only sites running with Application Pool Identity of a user which is member of psacln. 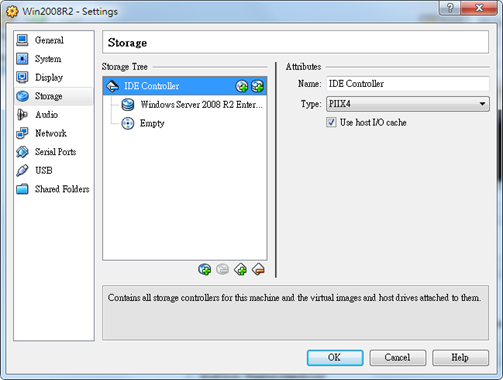 MSFT VHD image is created base on the IDE Hard disk. 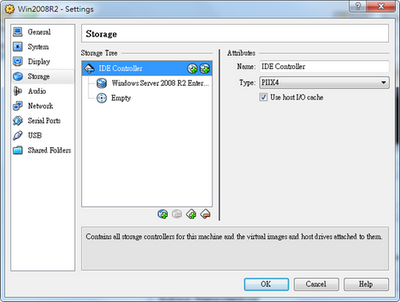 We will need to change the Virtual Box setting. 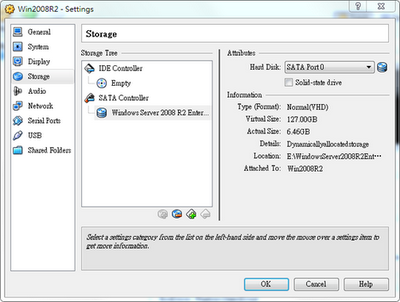 Delete the SATA Controller shows in the setting and Add the new disk IDE controller and select the VHD image. design pattern that prevents some duplicate form submissions, creating a more intuitive interface for user agents (users). 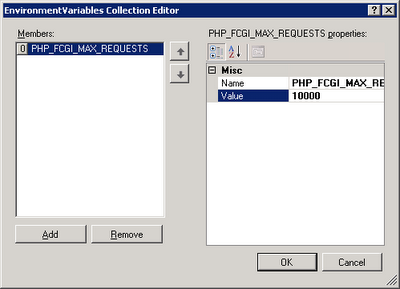 PRG implements bookmarks and the refresh button in a predictable way that does not create duplicate form submissions.